Released on 23rd November 2018. 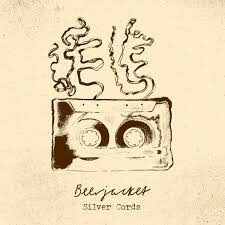 'Silver Cords' is released on a stunningly illustrated and designed hardback book containing twelve short stories written by Peter Kelly. 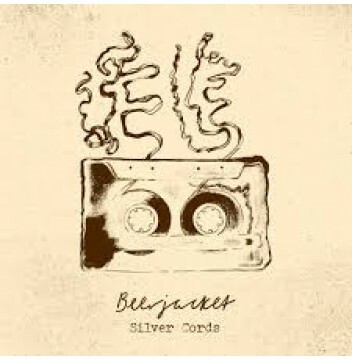 The book houses the CD album of 'Silver Cords'. An independent record store. You’ll find us online, or at our record café based in Glasgow, Scotland. We stock an excellent range of all genres of music with a real focus on vinyl. At Some Great Reward we pride ourselves on our great prices, superb customer service and above all, a true passion for music. Shop our extensive catalogue, or if nearby, pop in for a blether, a browse and a coffee.